﻿ The Nature Conservancy's Big Darby Headwaters Nature Preserve - Ohio. Find It Here. 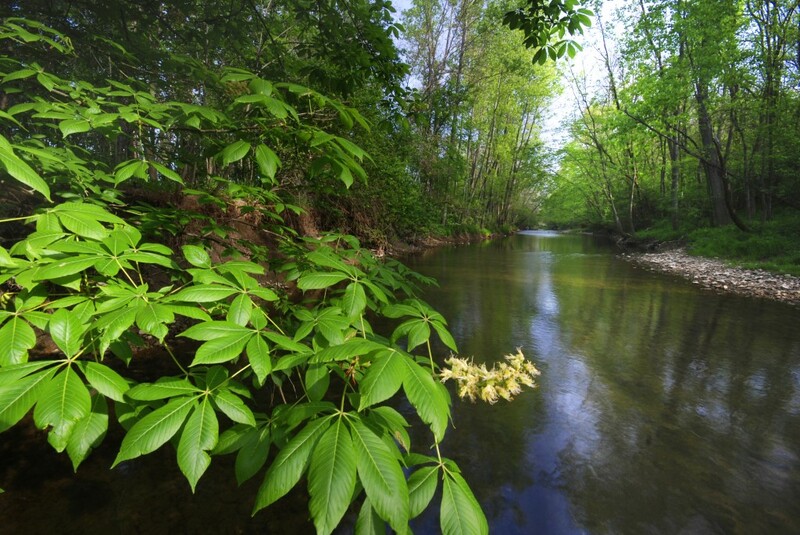 The 900-acre Big Darby Headwaters Nature Preserve encompasses a mixture of wetlands and streamside forests. Here, humble coldwater springs emerge, forming the nourishing capillaries that are the lifeblood of Big Darby Creek, one of the most biologically diverse streams of its size in the Midwest. Flora and fauna surveys have found such species as central mottled sculpin, southern redbelly dace, marsh marigold, skunk cabbage and trillium.